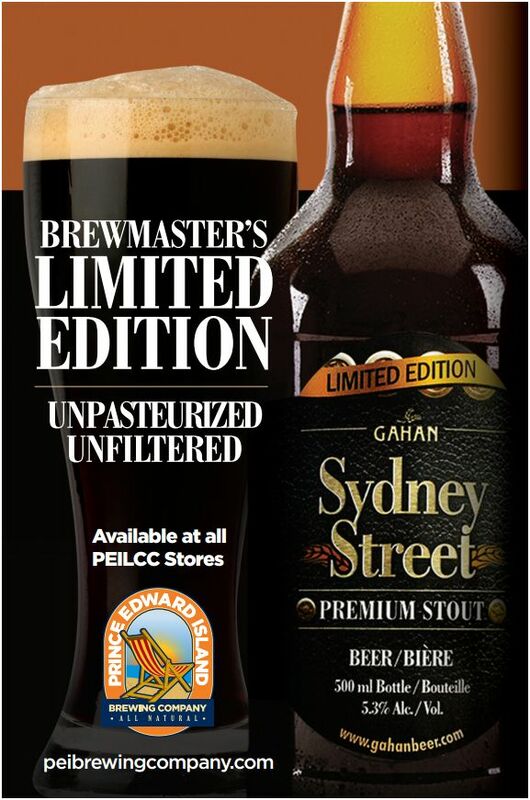 The PEI Brewing Company sent me a press release earlier today announcing a new limited release product. The PEI Brewing Company won both Gold and Silver Medals at the 2012 Canadian Brewing Awards held in Montreal, Quebec. Gahan Iron Horse Brown was the Gold Medal winner in the Brown Ale category, and Gahan Sir John A’s Honey Wheat was the winner of the Silver Medal in the Wheat Beer -­‐ North American Style category. ← Q and A with Mark Baillie from Hell Bay Brewing Co.